On 12th April 2014, Dassault Aviation achieved a world first with a formation flight by a combat UAV (the nEUROn), a civil aircraft (the Falcon 7X) and a fighter aircraft (the Rafale). 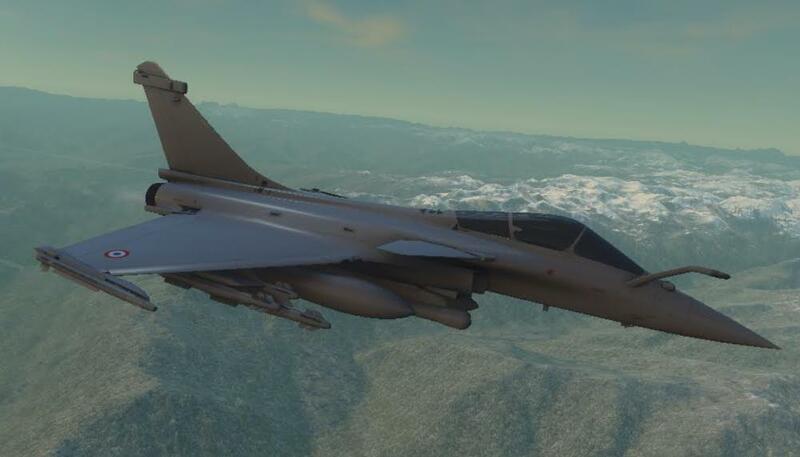 Through Dassault Aviation’s combination of innovative aeronautics and digital technology, anyone can now make this formation flight in 3D virtual reality with the “Immersive Dassault Aviation” application. The “Immersive Dassault Aviation” application was revealed for the first time at last summer’s air shows, the Paris Air Show in particular. Its goal is to present the company’s aircraft and to share its passion for aeronautics. Download Immersive Dassault Aviation now . Players must maintain their position with the Rafale, in relation to the nEUROn and the Falcon 7X, anticipating any changes in heading and formation. 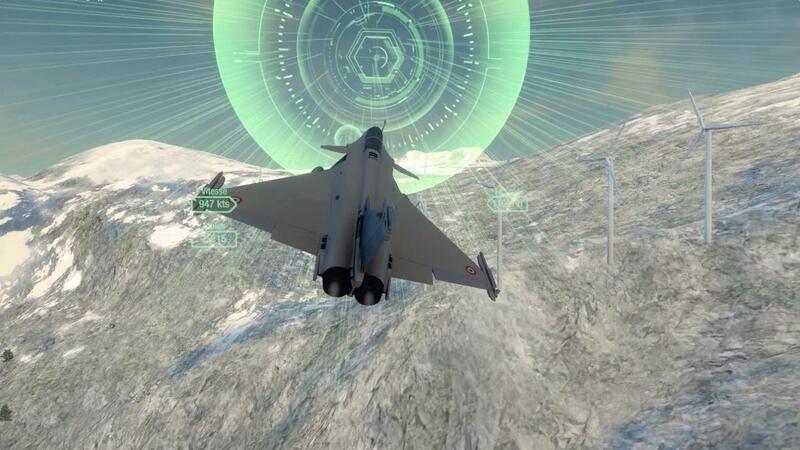 The aim of this mode is to fly the Rafale through the center of virtual targets, following the best possible flight path. 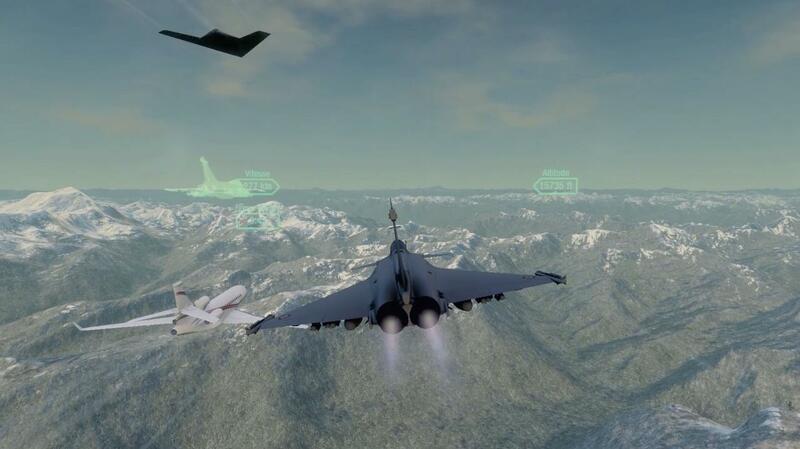 This mode is a means of discovering the characteristics of the Rafale, Falcon 7X and nEUROn, while admiring their formation flight over Mont-Blanc, using the 360° display capability of the Oculus headset.